Just as Roger Gracie and Vinny Magalhaes have left the UFC another BJJ phenom looks to be on his way towards signing with them. Roger Drysdale, famed BJJ coach to many current UFC stars, has recently upped his record to 6-0 overall with every win coming via 1st round submission. Drysdale was born in Utah, USA, but he soon moved with his family to his mother’s native Brazil. Drysdale’s athletic background during his youth is somewhat unknown, but upon his move back stateside for college, he began training in BJJ in Nevada. Drysdale quickly fell in love with the sport and under the tutelage of former UFC fighter John Lewis, he quickly began to find success on the grappling circuit. 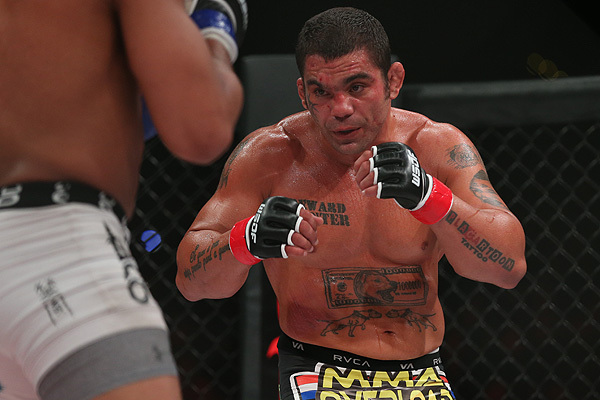 In 1999, Drysdale decided to dedicate himself full-time towards grappling and moved back to Brazil. He soon opened up his own school and eventually reached black belt status in 2004. Drysdale went on to win Gold in the 2005 World Jiu-Jitsu Championships and Silver in 2006. The best was yet to come though as in 2007, Drysdale stunningly won the 2007 Abu Dhabi Championships in the Absolute weight class by submitting Marcelo Garcia. Drysdale’s grappling accomplishments made him a hot commodity in Nevada where he immediately began teaching at Extreme Couture. Later on that year, Drysdale opened up his own academy stateside and has since been a top destination for many of the UFC’s biggest stars. Drydsale continued to teach and participate in grappling tournaments for the next couple of years, including a 2009 Superfight with Ronaldo “Jacare” Souza. He also started to dabble with a potential MMA career as he won an amateur bout and also helped coach Forrest Griffin’s team on Season 8 of The Ultimate Fighter. Drysdale soon began training full-time for a potential UFC career and supposedly auditioned for Season 10 of The Ultimate Fighter, but was unable to compete due to a brain aneurism. 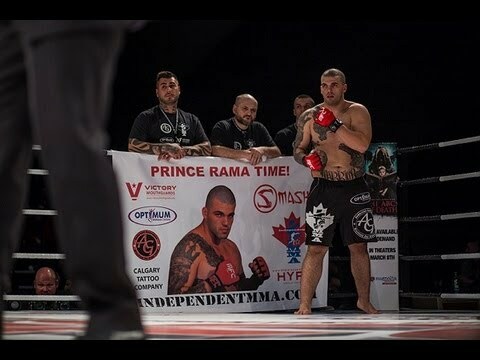 Drysdale was able to gain clearance to fight in Canada’s Aggression FC promotion, where he won his first 3 fights via 1st round submission, including a victory over TUF 3 alum Mike Nickels. 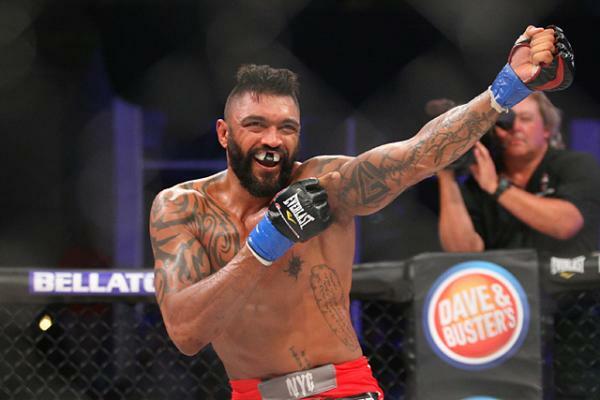 In 2012, Drysdale signed with Legacy FC and has since won 3 more fights, highlighted by a 2013 submission victory over Bellator veteran D.J. Linderman. Drysdale’s prior medical issue has supposedly been addressed and if true, it should only be a matter of time before the UFC comes calling. Drysdale trains primarily out of his own training facility, Drysdale Jiu-Jitsu. He has trained at Extreme Couture in the past and has full access to the bevy of gym in the Las Vegas area. Between the likes of Randy Couture, Frank Mir, Dan Hardy, Martin Kampmann, and Forrest Griffin, Drysdale likely has no shortage of high level sparring partners to choose from. The only downside to Drysdale having his own gym is his continual obligations towards running it. He is one of the most in demand instructors in the USA, and has recently been expanding his style of BJJ across the United States. Though he’s stated that he has left BJJ competition behind for an MMA career, his business operations have made it difficult for him to concentrate 100% of his efforts towards that pursuit. 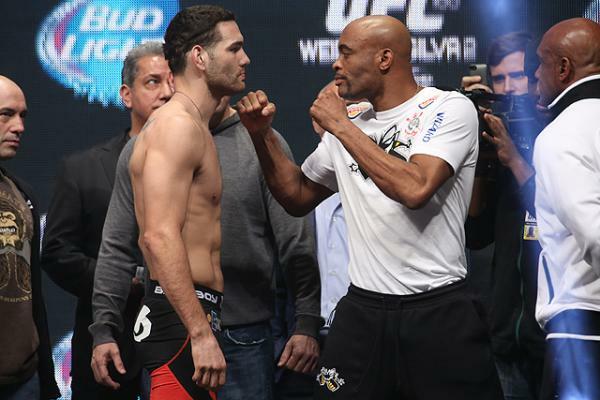 Fans have good reason to doubt that an elite level BJJ practitioner can come into the UFC and have immediate success. 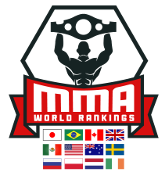 A host of elite grapplers like Roger Gracie, Vinny Magalhaes, and Andre Galvao have washed out of the UFC and Strikeforce in recent years, while fighters such as Demian Maia and Ronald “Jacare” Souza have become exceptions to the norm. So, where does Robert Drydale fit in? My bet is somewhere in the middle. 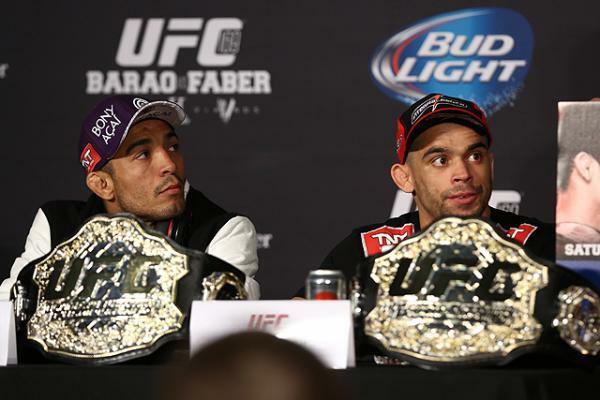 Maia and Souza have become top contenders because they were able to make themselves well-rounded. Drysdale has not taken that exact route and has shown little evidence of a burgeoning striking arsenal. Rather, what he does show is the ability to take his opponents to the ground with little or no effort. 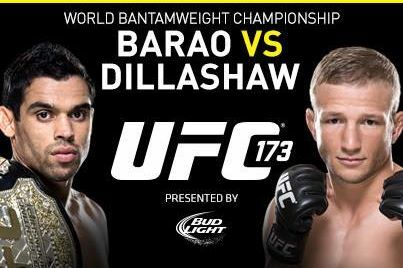 That is usually the norm on the regional scene where opponents are not at the caliber of UFC level competition, but it is obvious from all of his fights that Drysdale comes in with the same gameplan. He’s not there to hide his intentions of shooting in for the takedowns. He stays out of danger on the feet and eventually finds his opening to take the fight into his world. 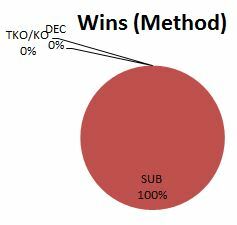 For this reason, I believe Drysdale compares very favorably with Demian Maia. 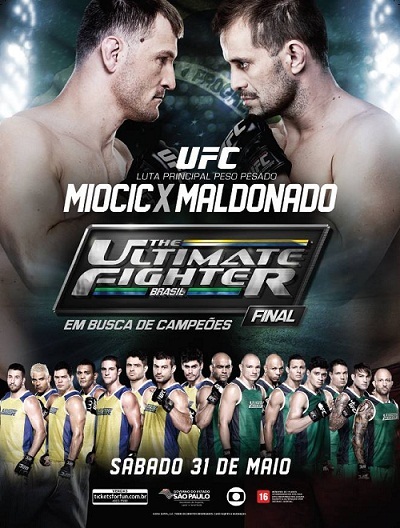 Maia at Middleweight fell in love with his striking, which led to losses. 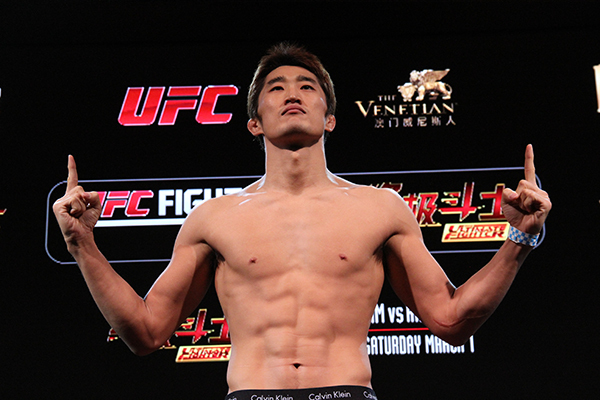 At Welterweight, he’s gone back to his roots and is once again in the thick of the title hunt. Drysdale, if he can implore a similar style of takedowns and ruthless grappling control, there’s few fighters in the UFC’s Light Heavyweight Division that can stop it. Where Vinny and Roger has failed, I don’t see Drysdale making the same mistakes. 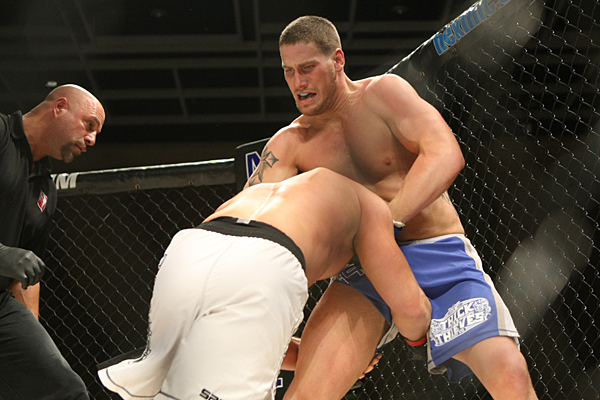 Drysdale has shown to be much more aggressive and driven to finish his fights quickly. He doesn’t waste time on his feet flicking out jabs or kicks like Vinny and Roger have. 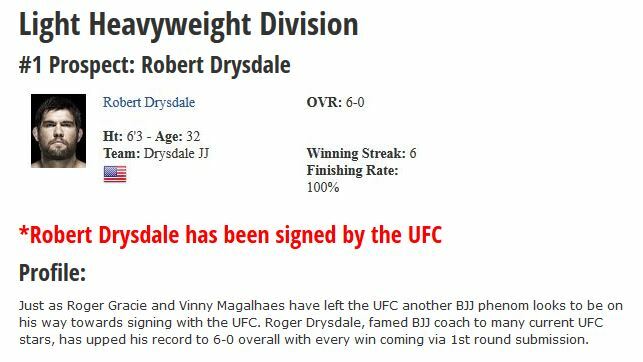 Maybe, once Drysdale starts facing the likes of Phil Davis and Muhammed Lawal, things will quickly change, but my money is on Drysdale making a vastly stiffer effort towards finishing his fights. 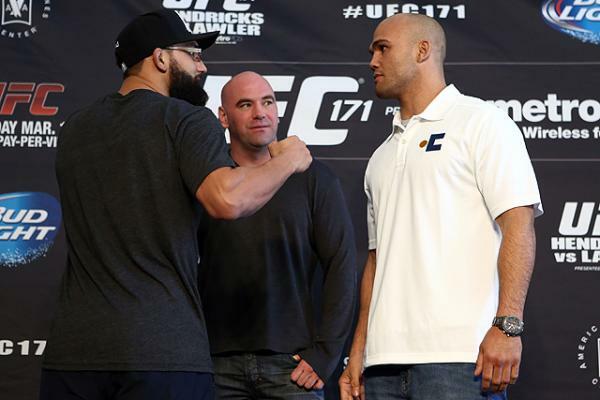 The UFC’s Light Heavyweight division is extremely thin. 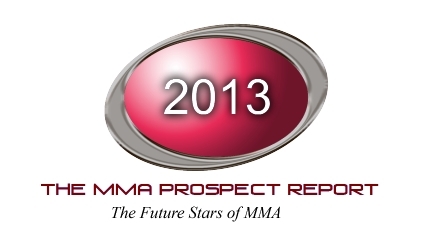 Most of their Top 15 fighters are over 30 years old and have not evolved much from their prior glory years. The time is ripe for a fighter with Drysdale’s style to come into the UFC and make some waves. Vinny Magalhaes had a decent shot of doing that, but he simply cannot take a punch. Drysdale’s ability to do so is still a question mark, but one that I am willing to bypass as I put together this report. Drysdale is not perfect by any means. He still rushes in for takedowns without setting them up. He’s never been past the 1st round and based off his aggressive style could struggle in the later rounds of fights. His striking looks tentative and he could be in serious trouble against opponents that can stuff his takedown attempts. These are all reasons to worry, yet I have less questions about Drysdale’s future success than I did for the majority of every other Light Heavyweight prospect including Tyrone Spong. Drysdale, pound-for-pound, is ready to compete at the UFC level. 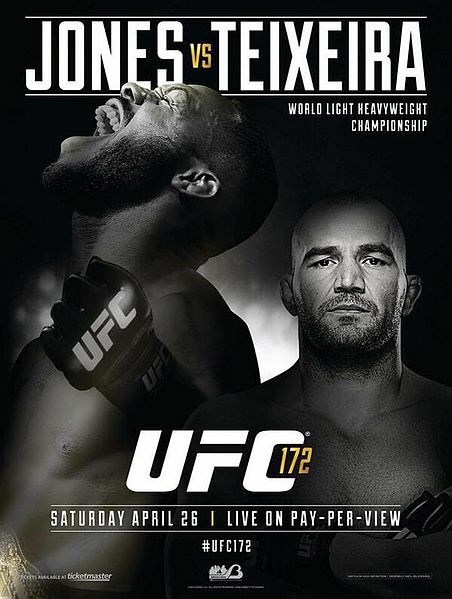 Though already 32 years old, he has shown off his athleticism in recent grappling bouts against the likes of “Jacare,” and that’s good enough for me to believe he has the skill and tenacity to compete with the UFC’s elite. Ultimately, Drysdale’s future success will come down to matchups. 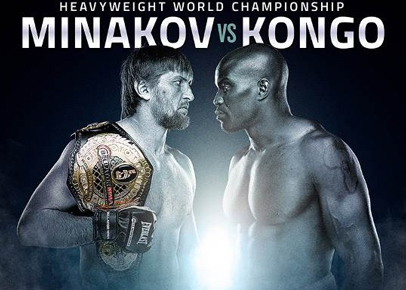 I could see him struggle against better wrestlers like Phil Davis or Rashad Evans, but I really think he has the skills to go out and beat some big names in this sport. Fighters like Shogun, Lil’ Nog, Henderson, Sonnen, etc. are all reaching their end. The UFC needs an infusion of talent in their UFC Light Heavyweight division, and Drysdale should be able to step up to the plate.